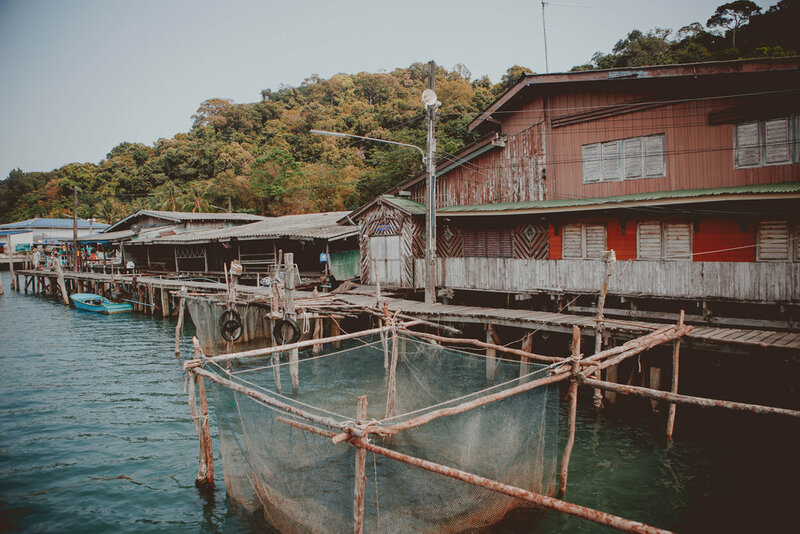 At the end of the main road that snakes its way across Koh Kood north to south lies a charming fisherman village on stilt called Ao Yai. Here we sampled some of the best seafood we had on the island, and developed an addiction to BBQ squid to which we would relapse many times in our remaining few days in paradise. 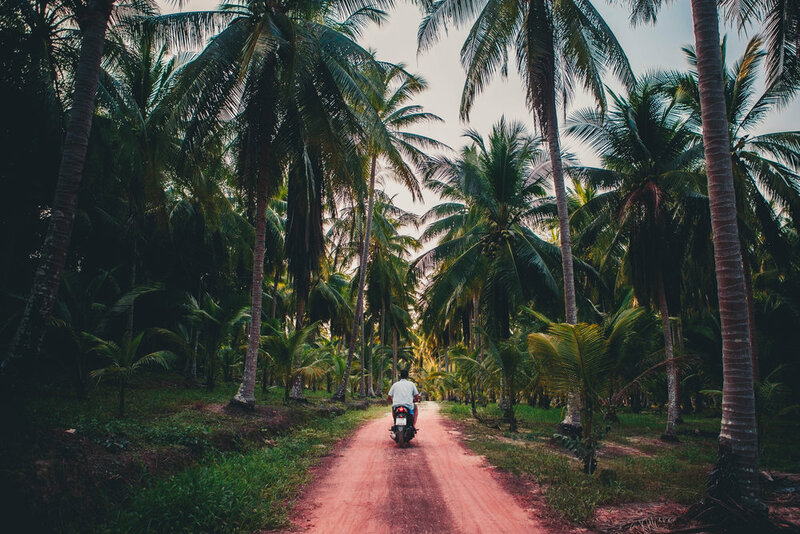 One of our favorite pastimes on Koh Kood involved our daily motorbike rides through the lush jungle, past local wooden homes on stilts, under coconut groves via beaten sand and dirt roads less traveled. At dusk, wafts of ocean air and seafood grilled over BBQ accompanied the exotic animal sounds roaring from deep jungles just beside the road, while in the far distance overhead flashes of heat lightning tapped the sky. Exploring the island on bike engaged all of our senses, causing a silent appreciation of this island that will be engrained in our memories for years to come.